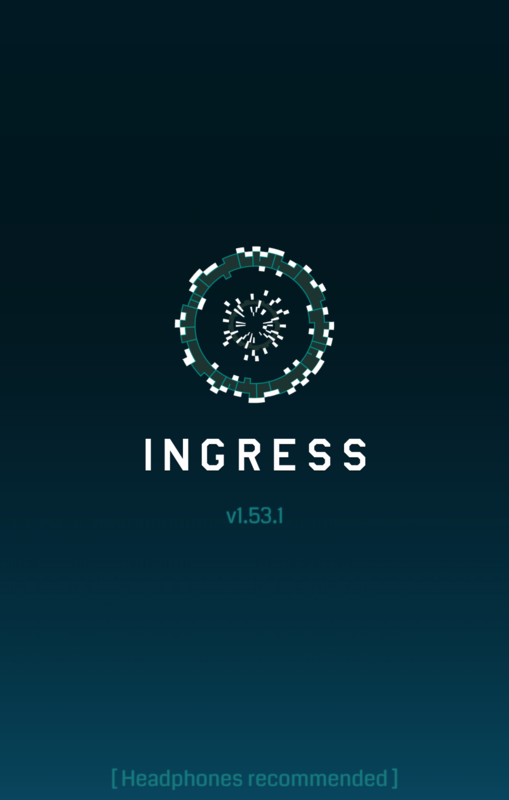 Welcome to the 2nd edition of Ingress APK/Scanner Teardowns at Decode Ingress. This version was leaked, but not ready for public consumption (However, 1.53.2 should be hitting your Google Play any minute). That doesn’t stop us from tearing it down though! Enjoy another teardown, this time with 1.53.1. While 1.53.2 is public now, there is nothing different between 1.53.1 and 1.53.2 beside the version numbers and one tiny tiny bug fix in regard to caching images. Now, there has been a lot of work in relation to the Terms of Service present in this version. We can’t see the actual new terms yet, but there has been enough changes in the APK to make it seem that they will require agents to read these new terms. What could be in it? Well, we are very close to linking your Google+ account to your Ingress account (as shown in previous teardown), so there is probably some legal information in regards to that. This is not enabled in 1.53.2, Wait for 1.54.0.
players. 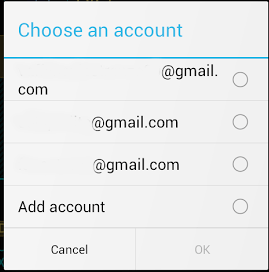 You can unlink your G+ profile at any time in device settings. 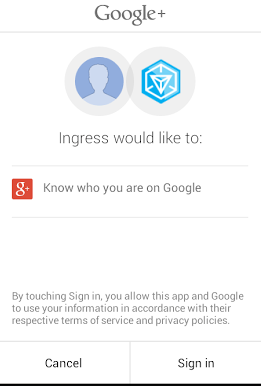 It appears this version will have the ability to link your Ingress account to a Google account of your choice. On top of the obvious reasons for bragging about your stats to your Google+ circles, there may be more reasons why this was added. Imagine an API for any game. These APIs provide stats that are public, except easily digestible in a JSON like structure to allow 3rd party applications to be built. Imagine if you could “prove” you were agent BillyBob3 via the Google+ link, then theoretically you could use this “authenticated” API endpoint to pull inventory and non-public stats, since you proved you were that agent. This is of course a guess, but would allow very fancy applications such as Anomaly planners to be made, since these apps would have access (assuming you granted it) to your inventory and other information. 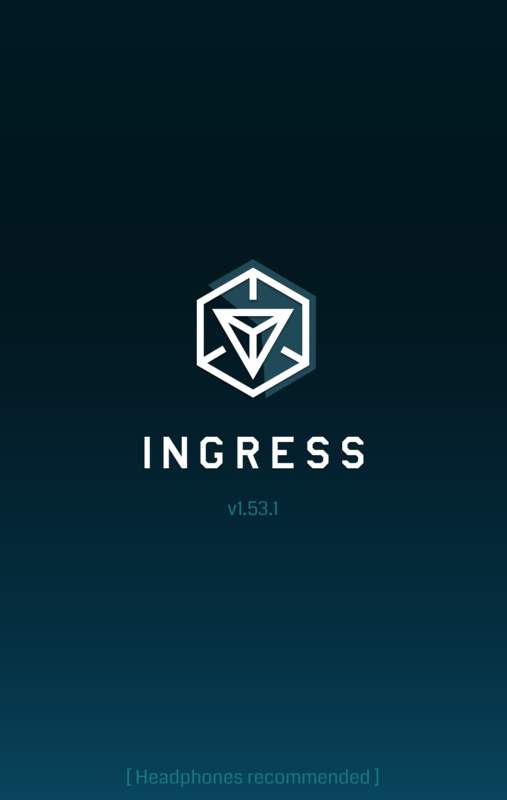 This would breed a whole new spawn of 3rd party applications that could take your Ingress game to the next level. This section just shows little blips of new assets / files we discovered. 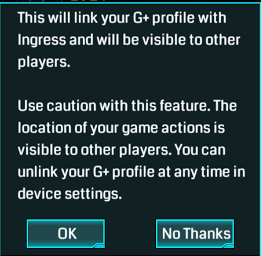 The fact that the terms of service that Ingress links to still isn’t updated (Last update – November 2013) makes me think there is something in those terms that they don’t want to be public just yet. This could be references to an API or new client. Regardless, 1.54.0 will be here soon to bring the Google+ goodness found in this teardown. Until then, keep playing and get ready for something new!